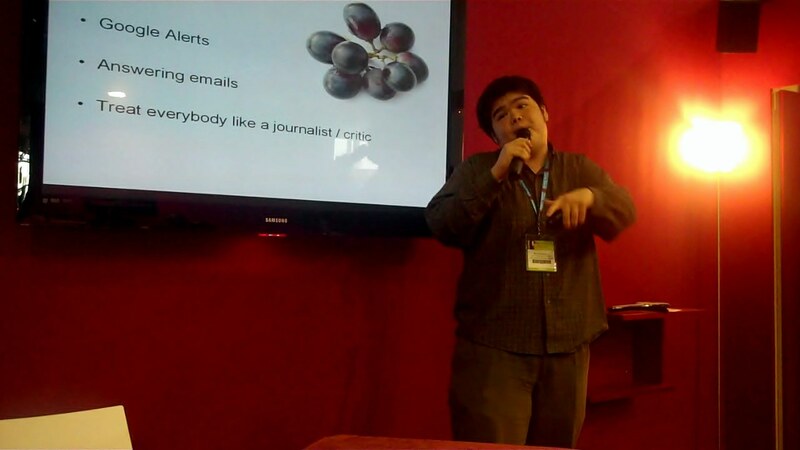 STILL UPLOADING ALL THE VINISUD MINI-VIDEOS. NEW VISITORS, PLEASE CHECK OUT THE FEATURED EPISODES IN THE RIGHT HAND COLUMN TO SEE WHAT THE SHOW IS USUALLY LIKE. 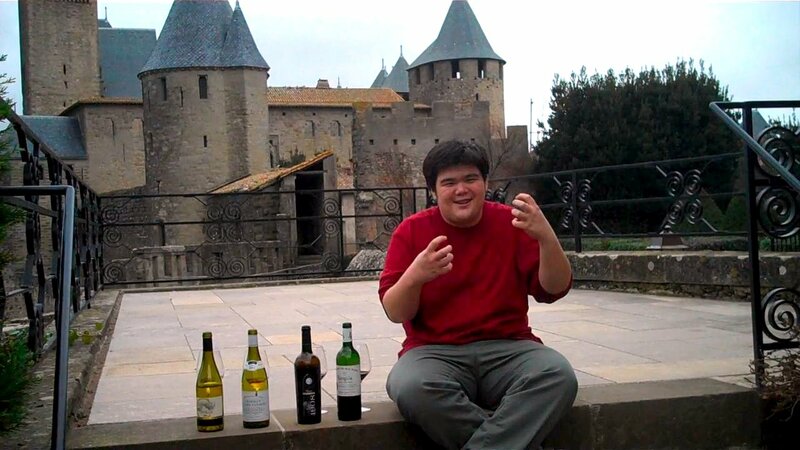 I can’t believe I missed Pacal Fulla’s awesome reception at a TEN YEAR vertical of his wines from Mas de l’Ecriture. 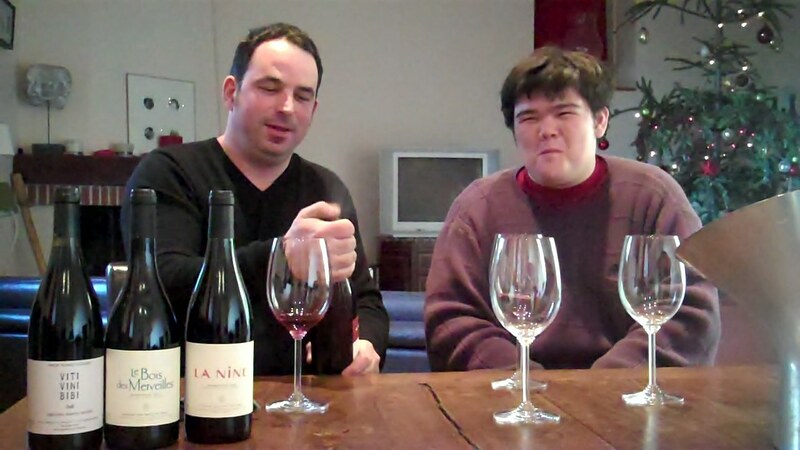 Luckily, I caught up with him to discover a mini vertical for this mini episode where we taste the wines before and after a major rebranding campaign where he changed the labels and a lot of his design work AND got certified organic. I like the design almost as much as I love the wine. 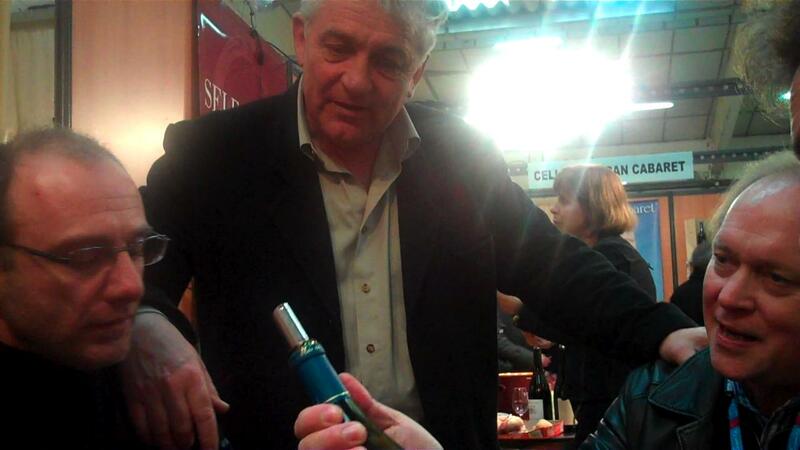 I will be visiting Pascal at le Mas de l’Ecriture very soon and you’ll get to see a detailed show about his wines. He’s a cool guy and it’ll be a great episode. Also you can follow this winemaker on Facebook.